The Memphis Grizzlies are seriously discussing sending Marc Gasol to the Charlotte Hornets, The Athletic's Shams Charania reported on Tuesday. Conley and Gasol have garnered interest around the league, but only one is now of interest to the Pistons. The Grizzlies are trying to deal Gasol, but also trade away Chandler Parsons, who inked a bad four-year, $94.4 million contract back in 2016 but has managed to play in just 73 games due to injuries. Gasol, 34, is averaging 15.7 points, 8.6 rebounds and 4.7 assists in 53 games this season. Conley would give the Raptors a much-needed secondary scoring option outside of Leonard, averaging a healthy 20.3 points per game on.435 percent shooting, including.359 percent from deep. That's where the Toronto Raptors have come in, because they apparently are in talks to acquire both in a blockbuster deal that would send Kyle Lowry to Memphis, along with Jonas Valanciunas, according to Sports Illustrated's Jake Fischer. Utah has reportedly offered the Grizzlies guard Ricky Rubio and a first-round pick in exchange for Conley, while the Pistons package would center around Reggie Jackson. 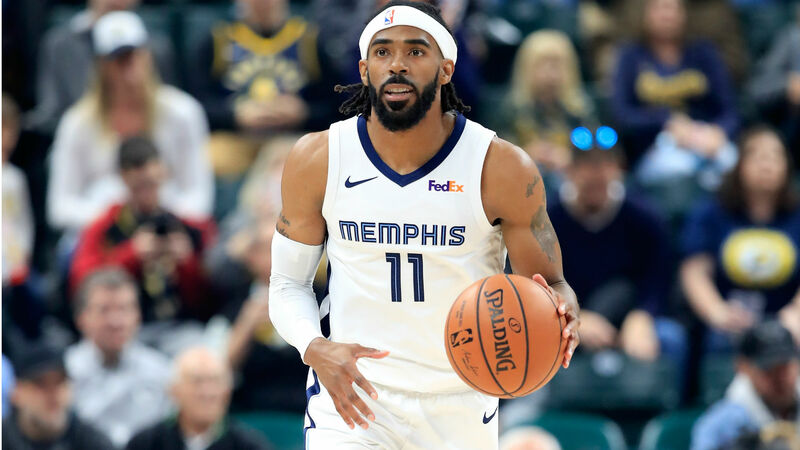 The exact mechanics of the deal would be complicated, given the two years and $66 million remaining on Conley's contract, but the teams still might be able to agree to a trade by the February 7 National Basketball Association trade deadline. With the National Basketball Association trade deadline fast approaching, Utah Jazz big man Derrick Favors once again finds himself at the forefront of the rumor mill.